It's been a big month... and we are only halfway into it! So far this month I've hosted a hen's party, been a bridesmaid at a wedding, launched my first ever sewing pattern and started a part-time course in sewing and pattern making at the Melbourne Fashion Institute. All this in between working and attending to my wifely, daughterly and dog-mum duties. The most surprising bit is that I am happier and less stressed than I have been in months! 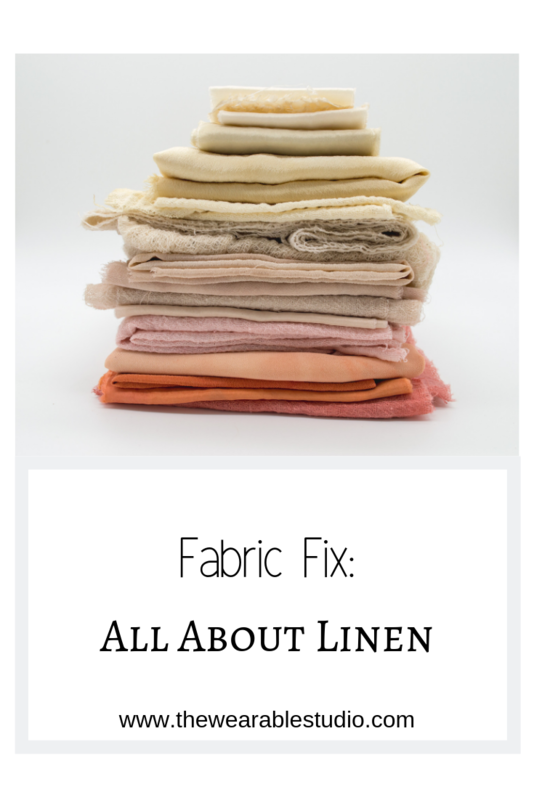 What's new in the Sewing Scene? What's new?! Well, I can't go past my own news which is that the Franki Top was launched this month! For more about her, read the tester roundup post. There are so many sewing challenges on Instagram these days that it can be hard to keep up with! A couple that caught my attention recently are the #makeyourstash and #takenine challenges. I like that these are 'gentle' challenges which take away the stress and overwhelm of the daily photo challenges. Don't want to miss out? Get the Scoop straight to your inbox every month. 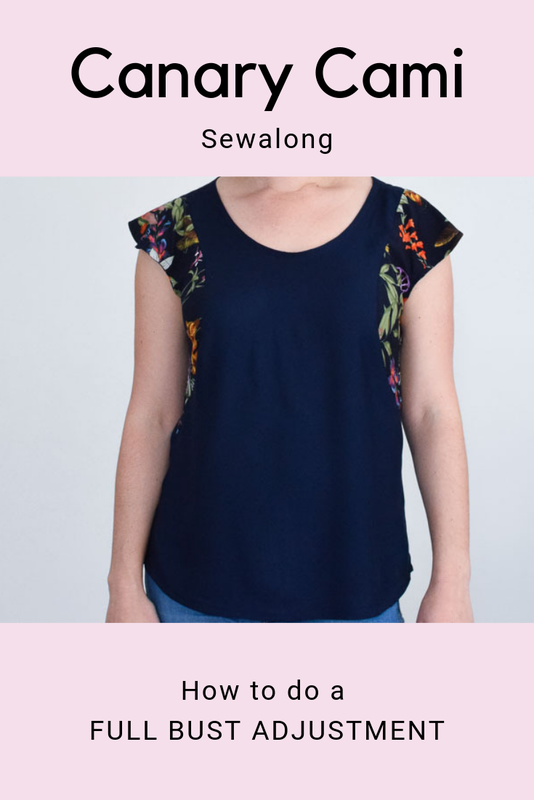 There is a cutting-edge online sewing school that I recently discovered called, Sew It Academy, created and produced by the original 'sew'-lebrity Mimi G. It has been designed for complete beginners and starts at the very basics whilst increasing in difficulty. There are also courses designed for men and children. If you know anyone that is interested in learning to sew, this may just be the thing for them. How can I go past the newest podcast on the sewing scene, Stitchers Brew, by the wonderfully bubbly ladies, Gabby and Megan. 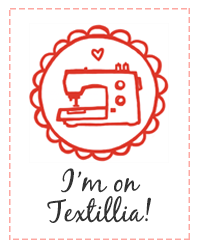 They have lovely conversational style and talk about all kinds of crafty things, but mostly sewing! This month I read Gut by Guilia Enders. It is an enlightening and entertaining read about the digestive tract. You will learn things you never knew and probably didn't want to; about how our guts are more important than we, and medical professionals, have given it credit for. If you have any recommendations for me, I would love to know! You can get in touch via email, social media or leave a comment below. What's new in the shop!